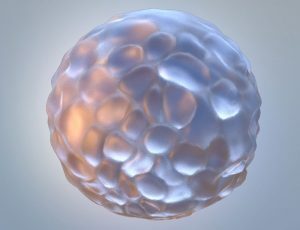 InSphero 3D InSight™ Liver Microtissues are perishable items, produced regularly in our bioproduction facilities and shipped direct to laboratories in the United States and Europe, ready to use in experiments within hours upon arrival. Please use this production schedule as a guide as you plan experiments and select your desired ship date(s) prior to coordinating your order with our customer service team. (Please note that some dates may be subject to change due to holidays and production volume.) Unless otherwise indicated, requests received by the listed Order By date are shipped from our facilities on the following Tuesday (to US customers) or Wednesday (to European customers). If you are located outside of the US or Europe, please Contact Us for more information about shipping lead times and delivery logistics. 3D InSight™ Animal Liver Models for toxicology and translational safety studies are currently available for North American customers only. These models are produced on demand. Contact your InSphero representative for more details. InSphero 3D InSight™ Dog Liver Microtissues (primary hepatocytes from male beagle) are in the final stages of product development and quality control testing. Please contact us if you’d like to be a beta tester for this or other early release products.